Isorotate is an isometric arcade game. Rotate your way around the obstacles and survive as long as possible in this cube-filled isometric world. 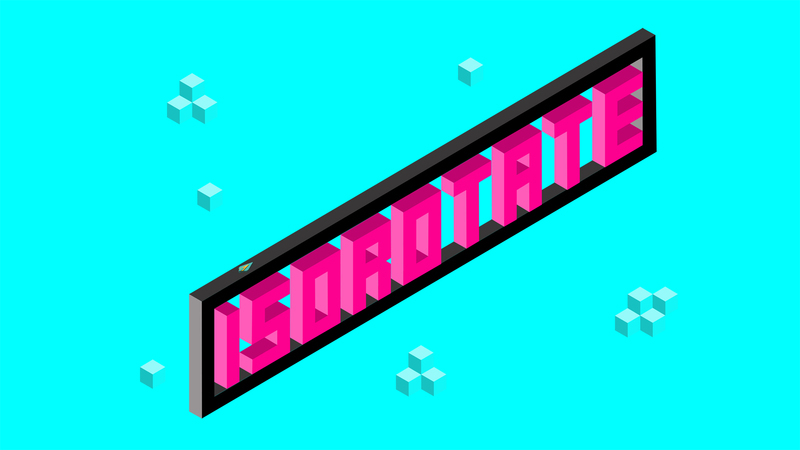 Isorotate is an isometric arcade game. The player has to guide a ship through a rotating isometric world filled with cubes and spikes. The player controls the ship by tapping the left/right sides of the screen to move the ship left/right. Isorotate has two types of hurdles. Ones that rotate clockwise and ones that rotate anti-clockwise. 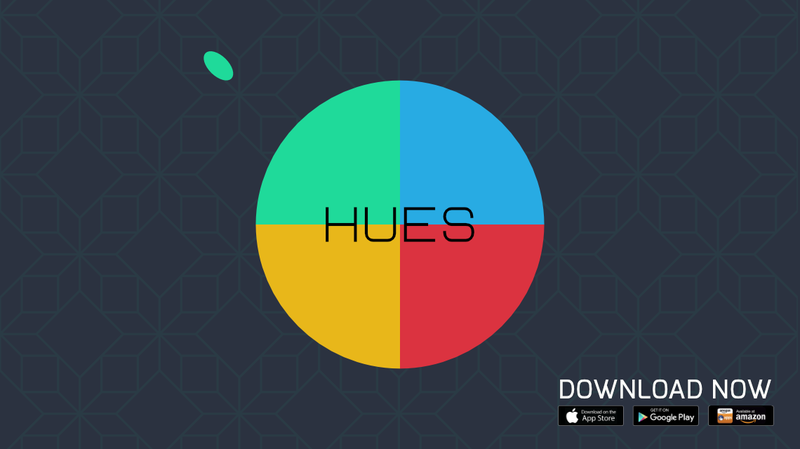 These rotate at a fixed speed and time, so the player can develop a rhythm and score more. 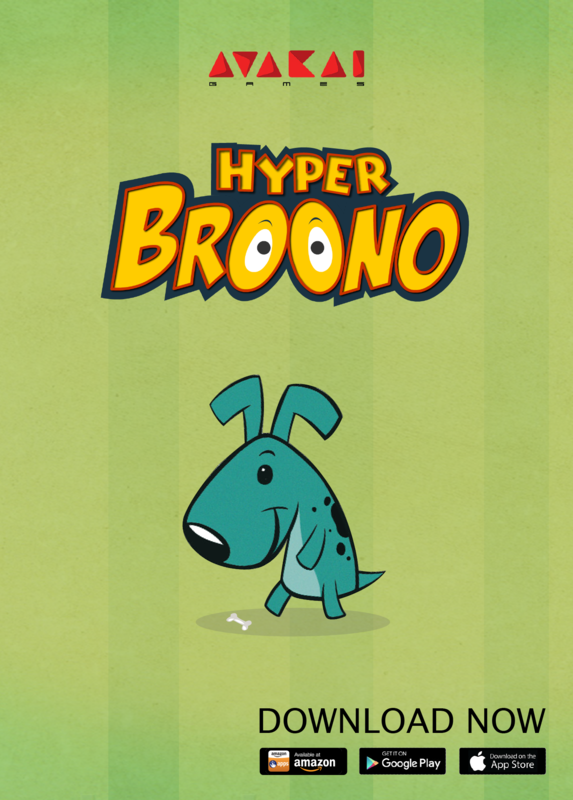 The pace of the game gets faster as the game progresses so the player has to keep up with it. 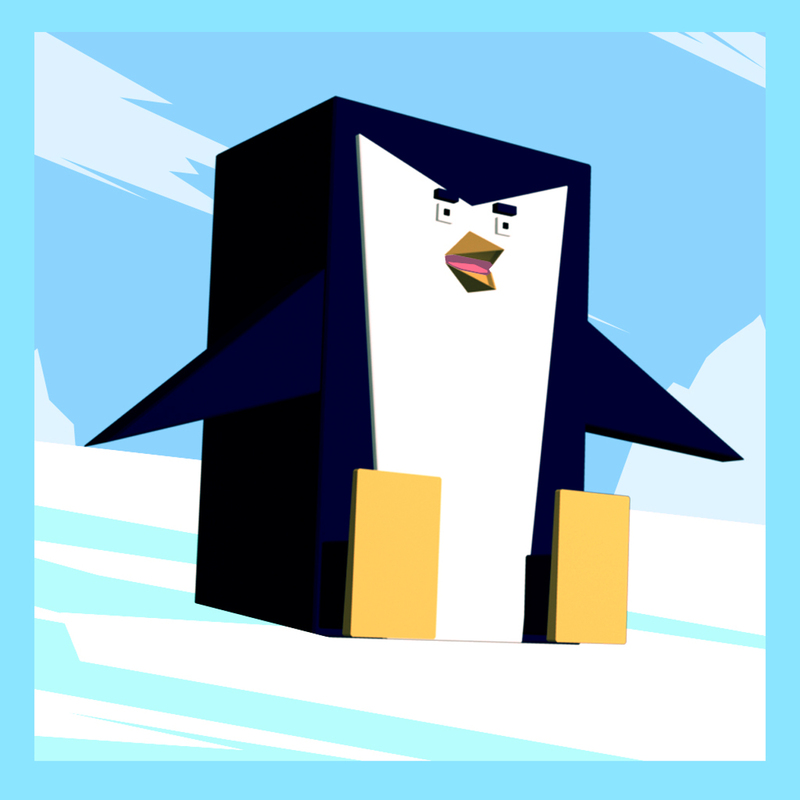 The player can also pick up power cubes in the game, the power cubes can be used to unlock different themes in the Main Menu. Power cubes can also be earned by watching video ads.